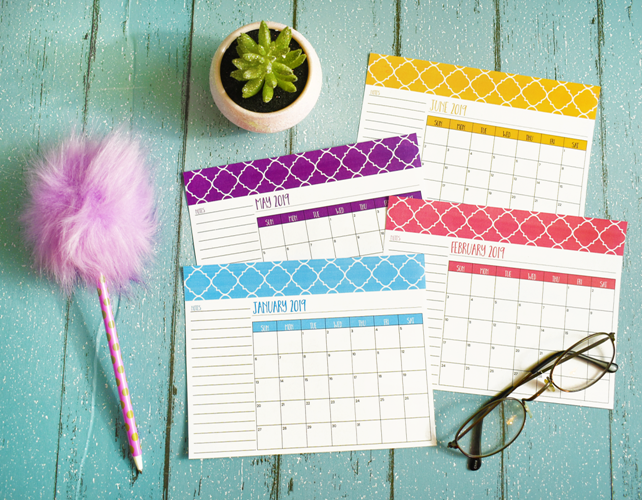 Free Printable 2019 Calendars to help you get organized! This is exactly what I have been looking for. Thank you so much! This is wonderful, Thank you, you’re awesome!!! can’t print your 100 tips, no matter what I try! Your calendar is so sweet!! Thank you so much! 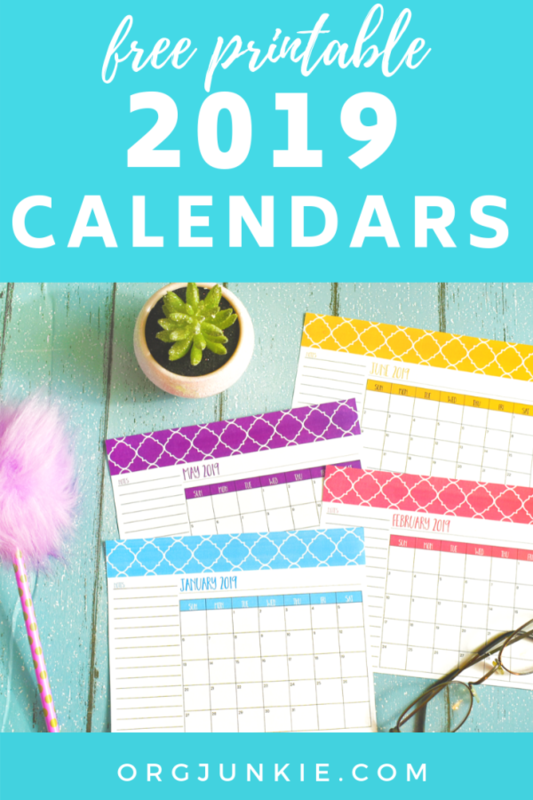 Thanks for the printable calendars 2019. I love this calendar! It’s really cute. 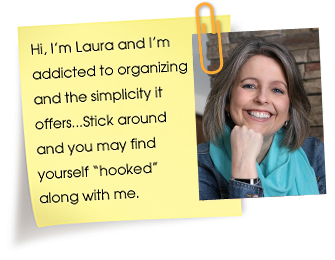 Hi Laura. Thanks for 2019 calendars. I love it.